For some people, Sunday is just like any other day. Wake up. Grind. Get stuff done. Go to bed. Ready go, Monday morning! And even though I love productive Sundays, my mornings are holy! Because nothing beats a slow Sunday morning. 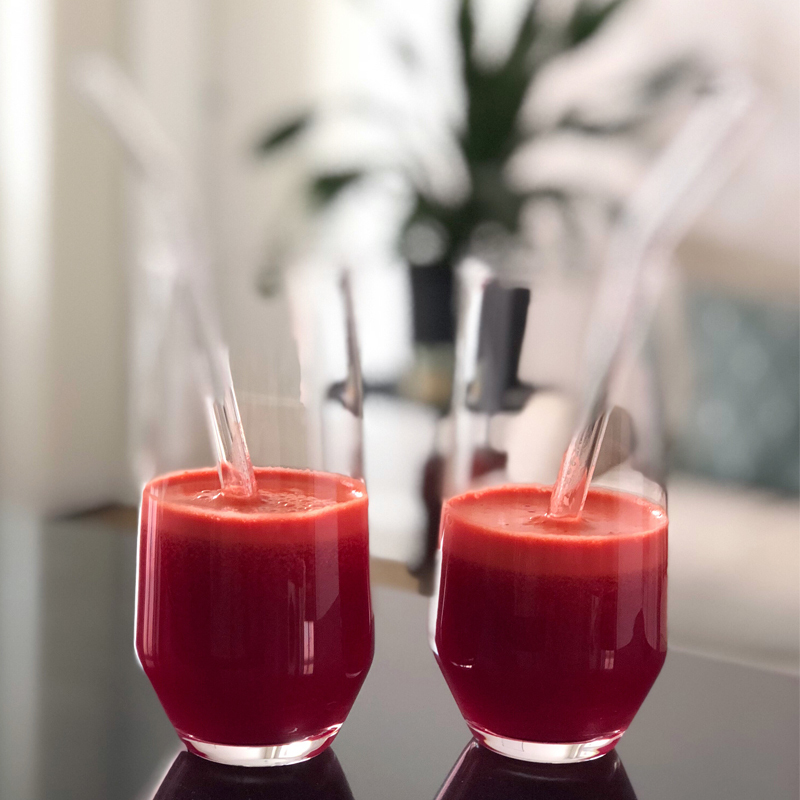 After having been glued to the screen for the last 48 hours, working on Best of You´s brand new website (soooo excited) and cleaning up the entire mess of content from the last 2,5 years (dear lord), I am now refreshing on a cup of homemade juice and some blogging, in total silence. In a few hours Charlotte is coming over for a photoshoot (not that I would say my hard drive can fit anymore image files) and I am super excited to get out of that PJ mode that I have been stuck in last few days. Time to freshen up and get back to the real world. Happy Sundays! What are you all up to today?